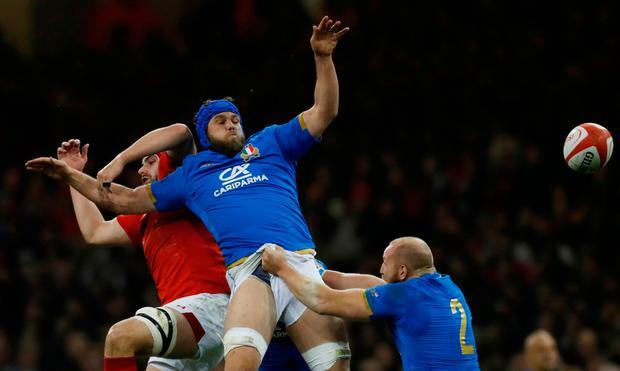 It was not always plain sailing for Wales before they made it 12 successive wins against the Azzurri, but their superior class and finishing ability ultimately told during a 38-14 triumph. 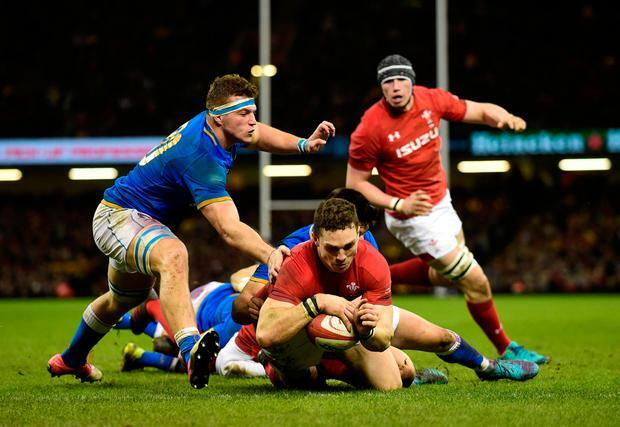 George North set the tone with a try double, while Hadleigh Parkes, Cory Hill and Justin Tipuric also crossed. 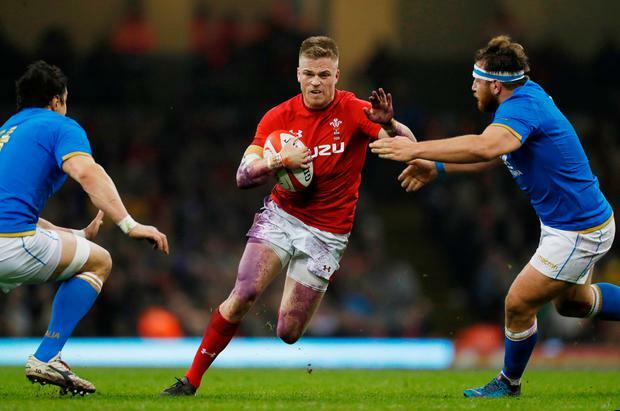 Gareth Anscombe kicked three conversions and a penalty, while sub Leigh Halfpenny added two conversions, although Italy initially refused to go quietly. 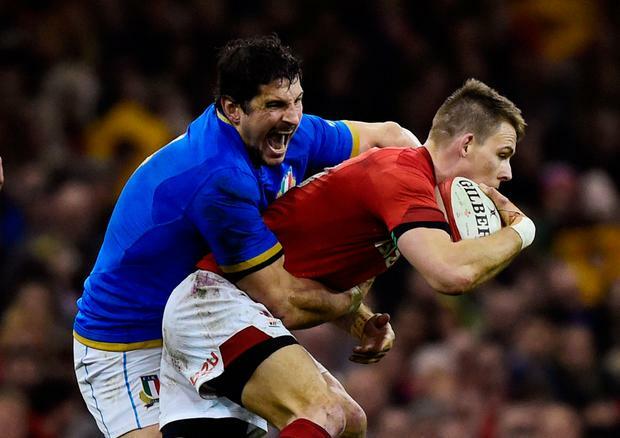 They replied through a touchdown for full-back Matteo Minozzi that fly-half Tomasso Allan converted, making it 14-7, before Mattia Bellini touched down late on.